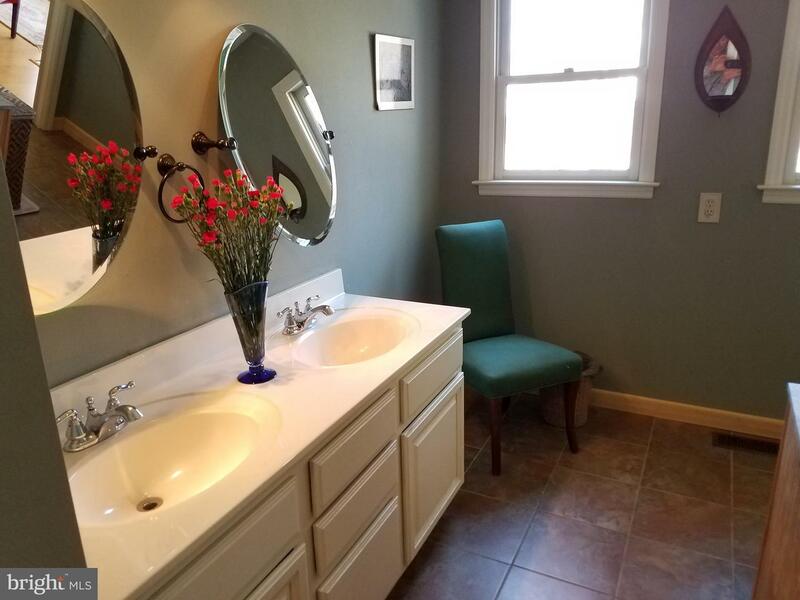 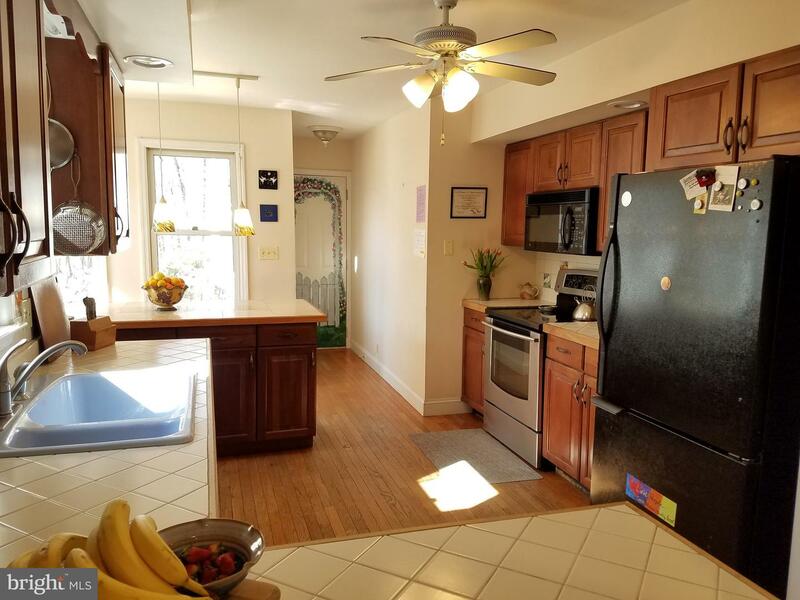 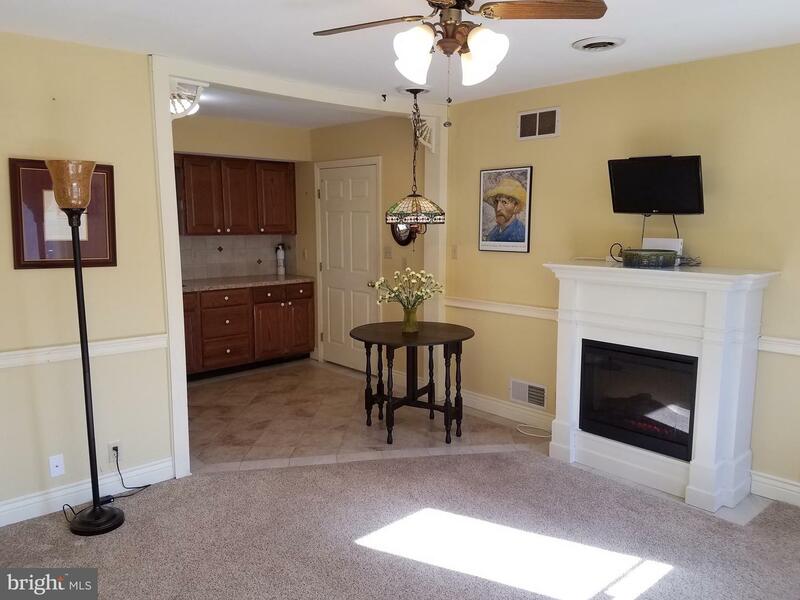 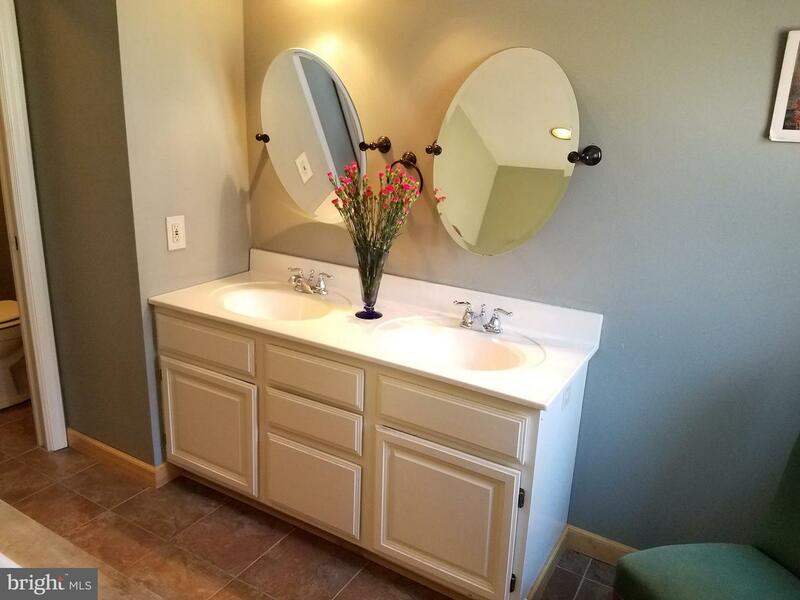 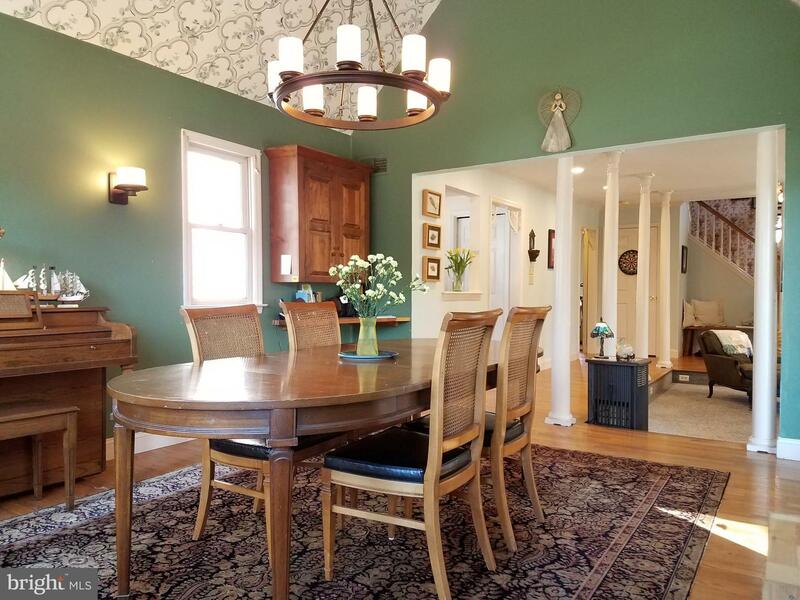 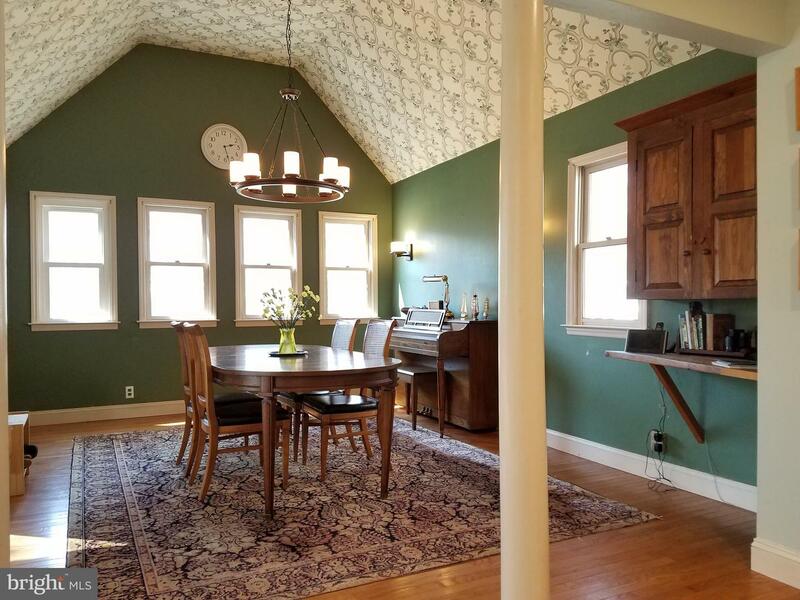 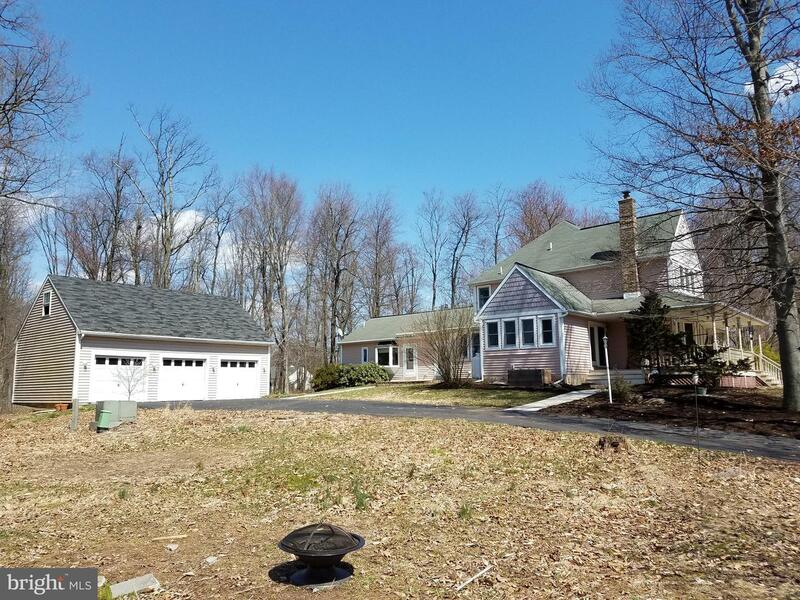 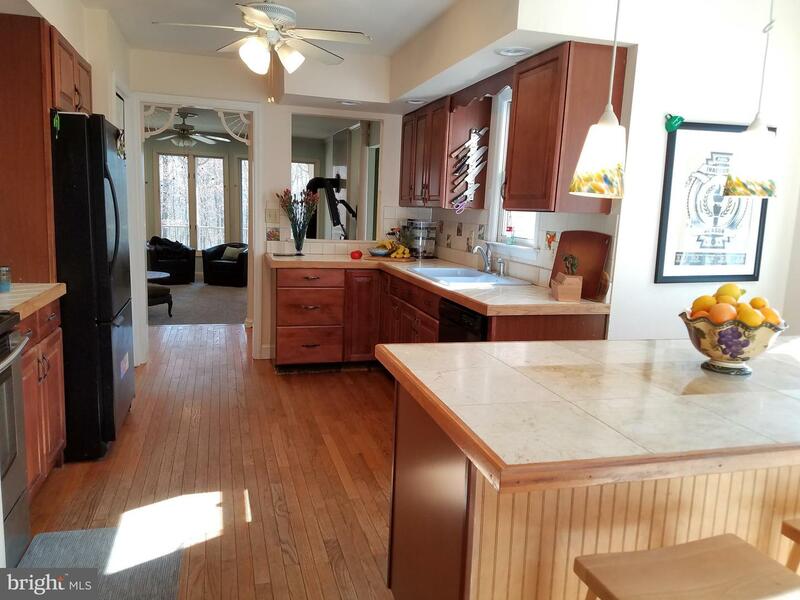 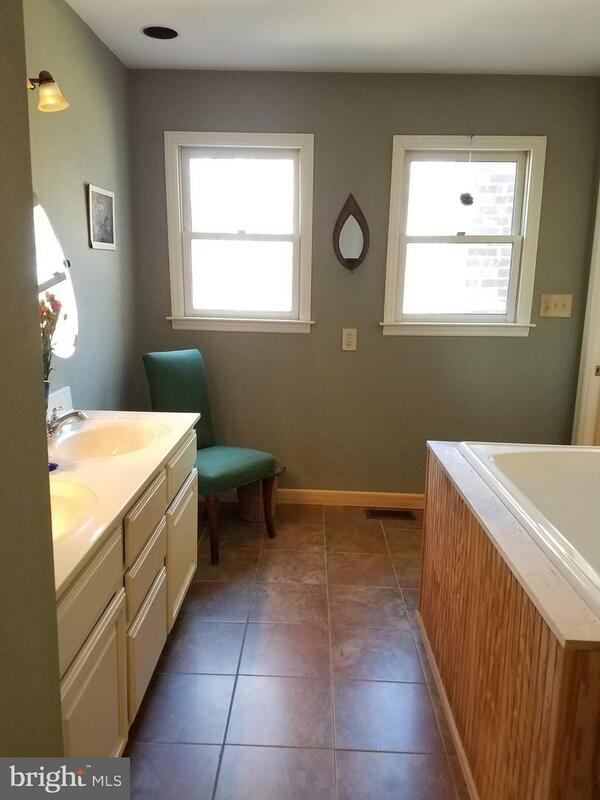 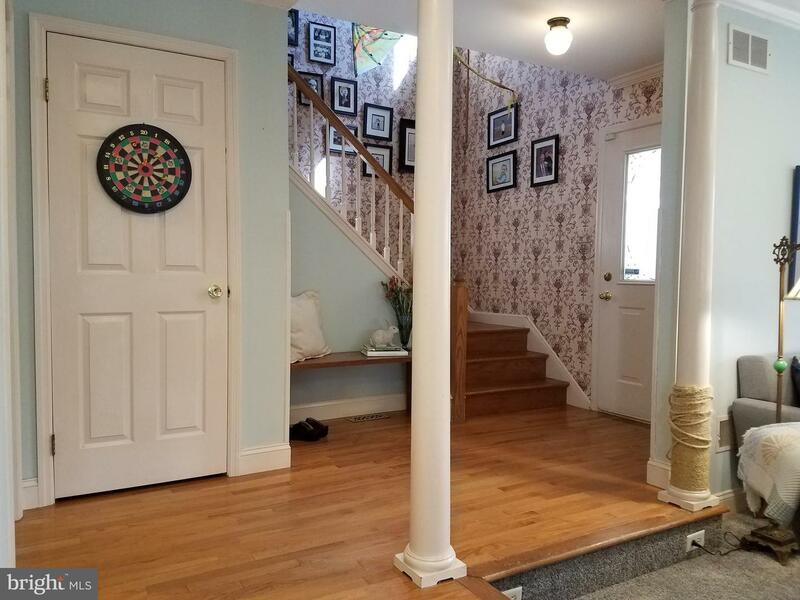 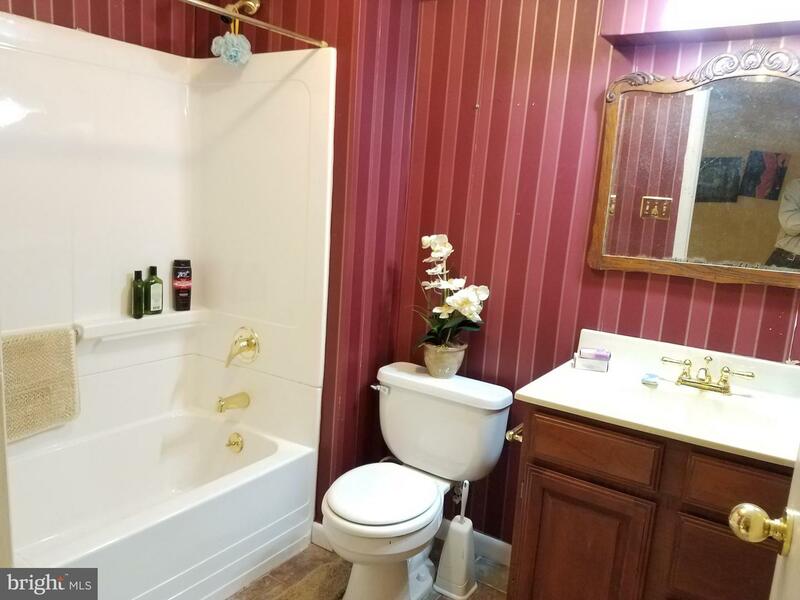 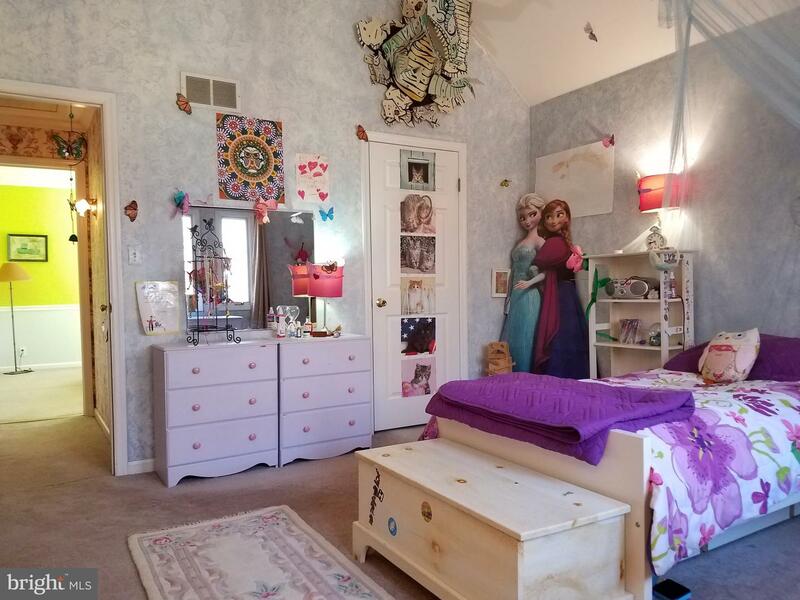 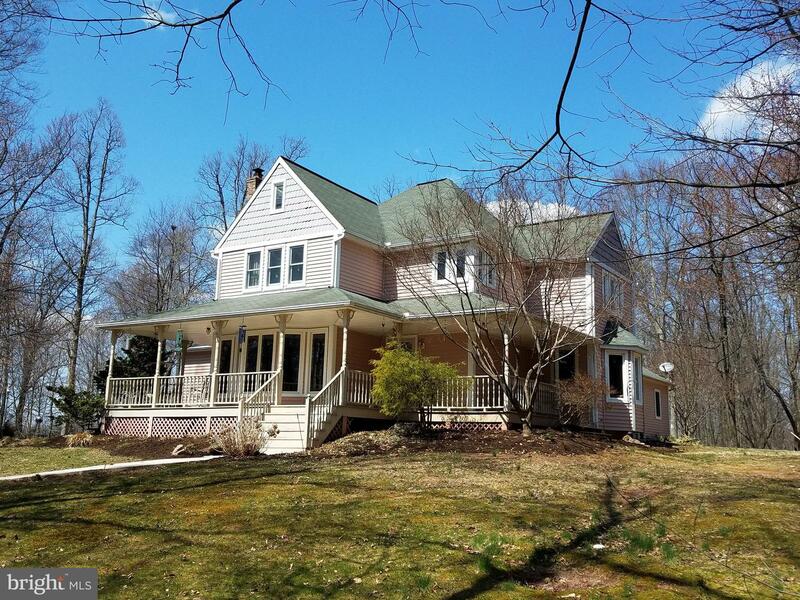 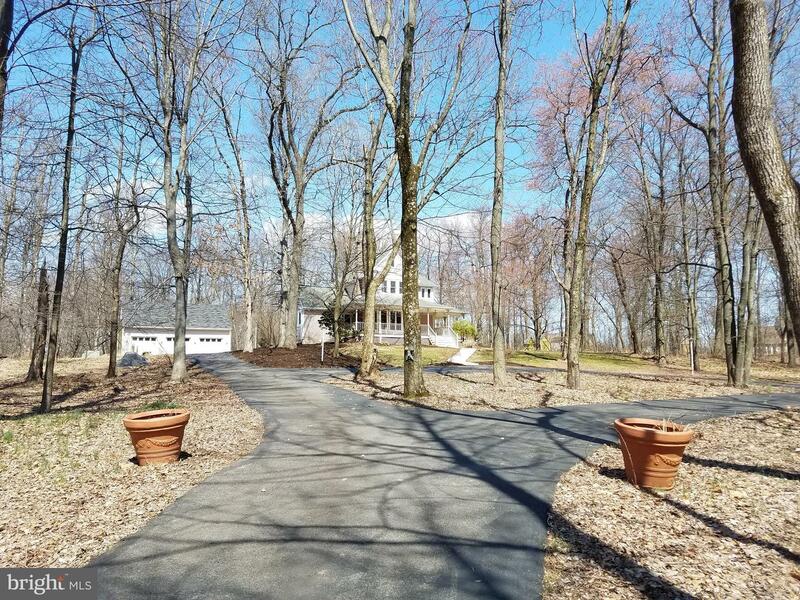 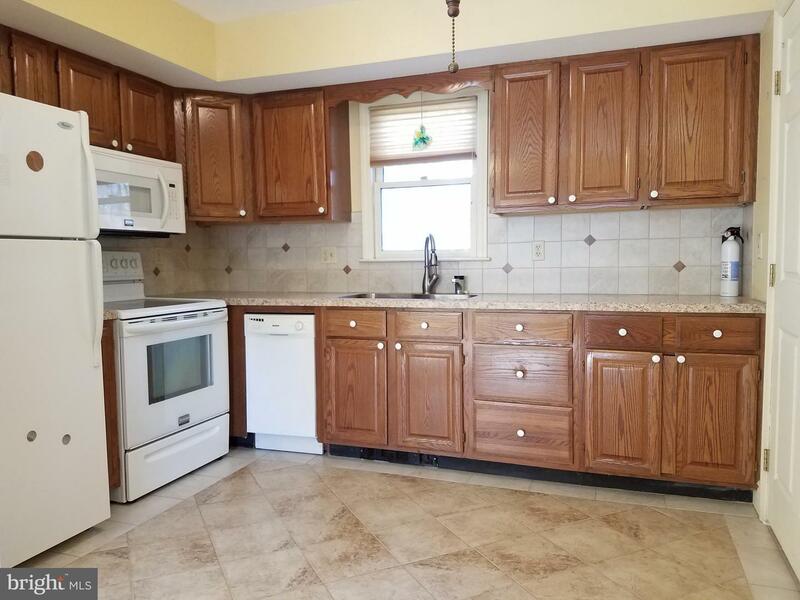 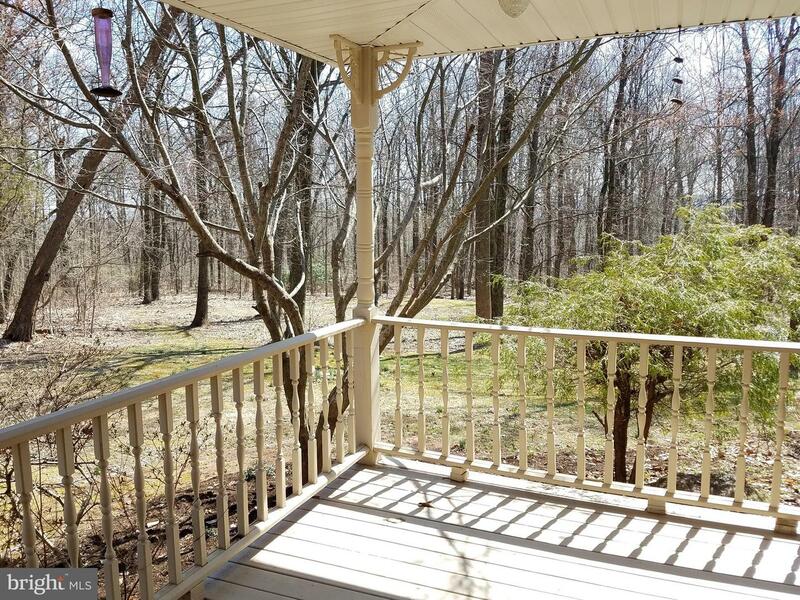 Charming and private, describes this beautiful Twin Valley home. 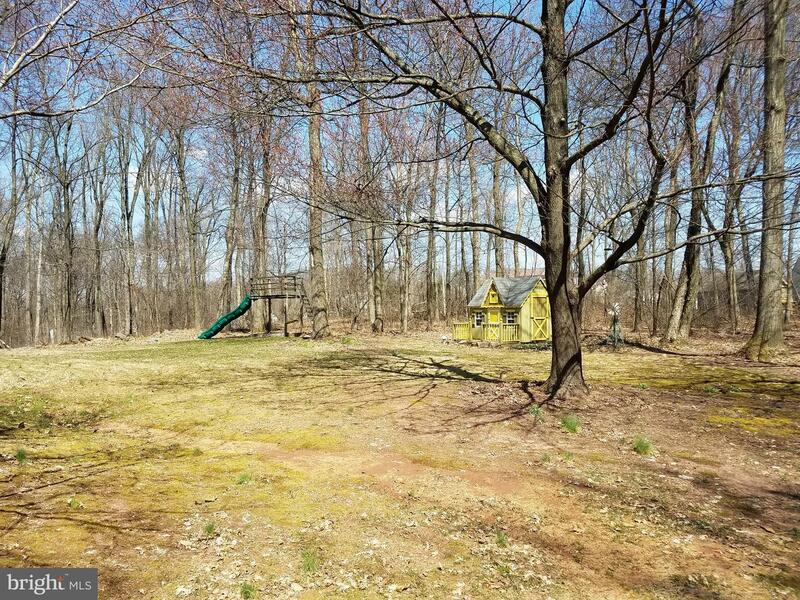 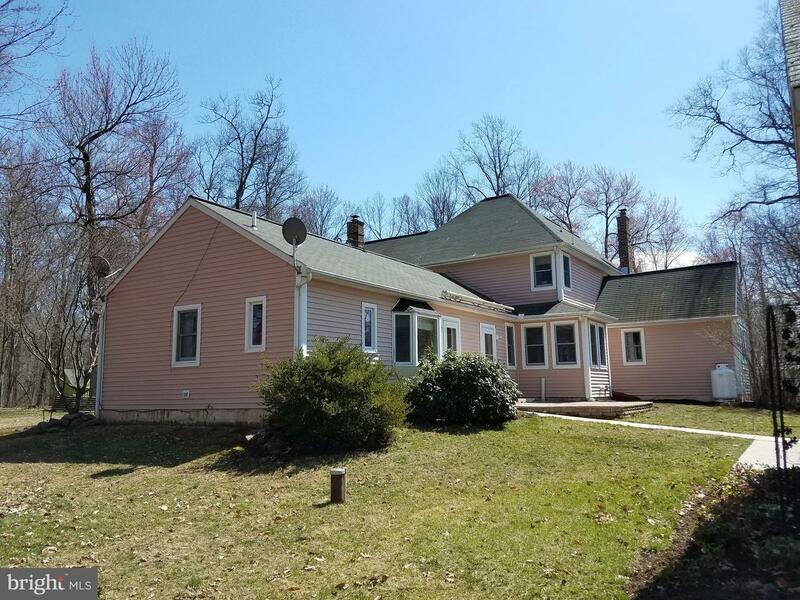 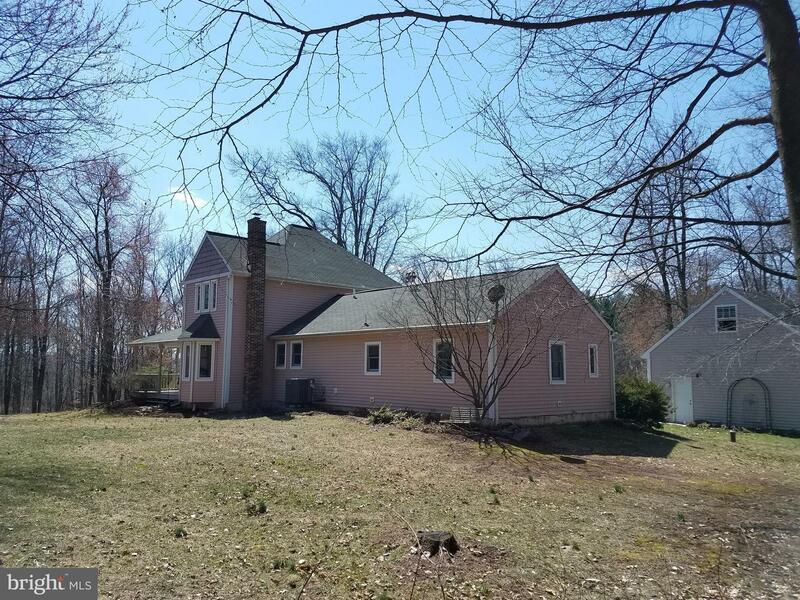 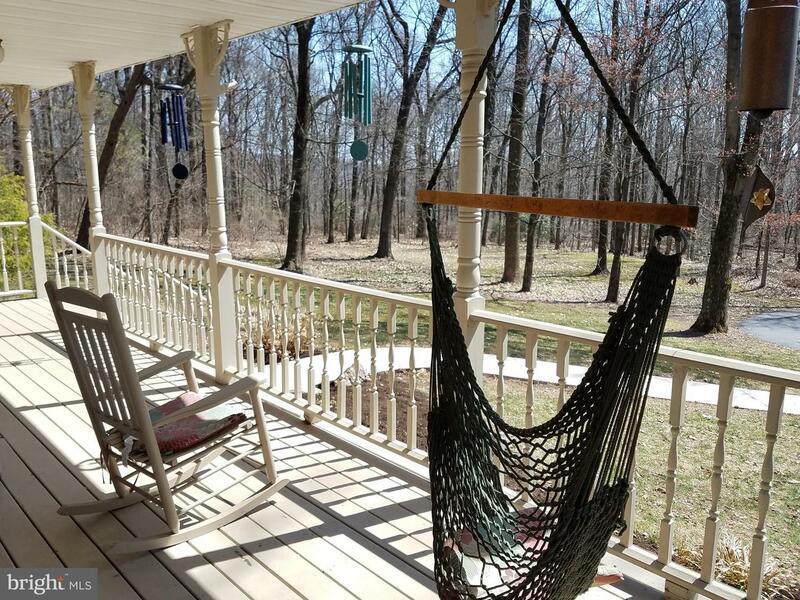 Located in the middle of 6.25 acres this home offers lots of privacy and includes a full separate cottage living area/in-law suite. 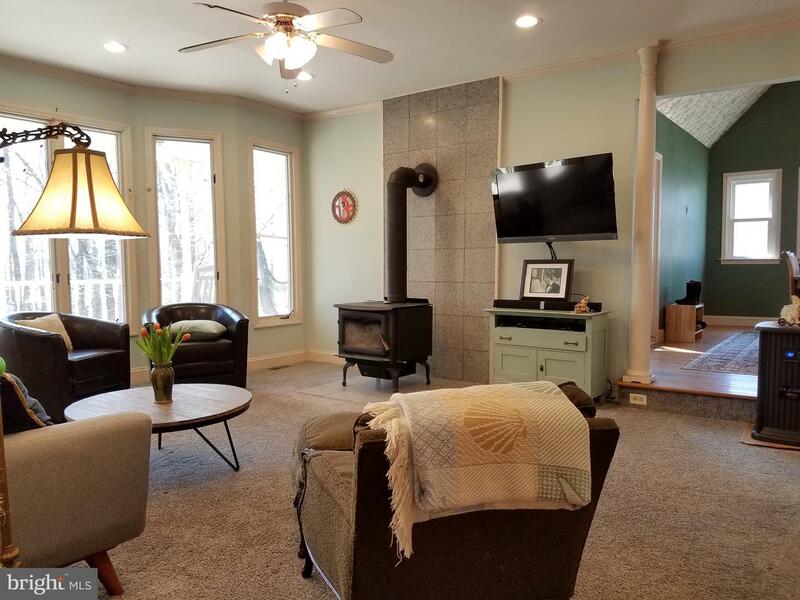 The main living area is enhanced by a sunken living room, delineated with columns, and features large southern facing windows and a woodstove with tile hearth. 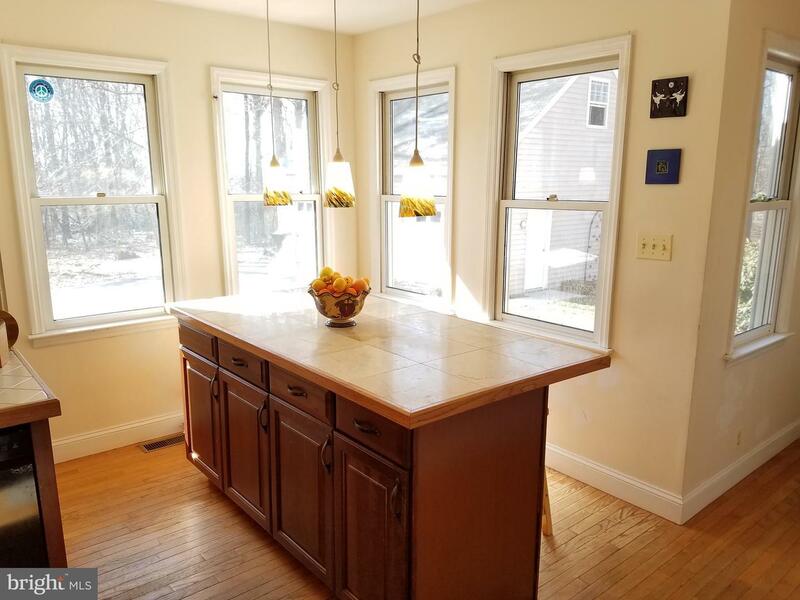 The eat-in kitchen includes a large island/breakfast nook with seating for 4, tile countertops and backsplash, built-in microwave, glass top stainless-steel range, hardwood floors and recessed lighting. 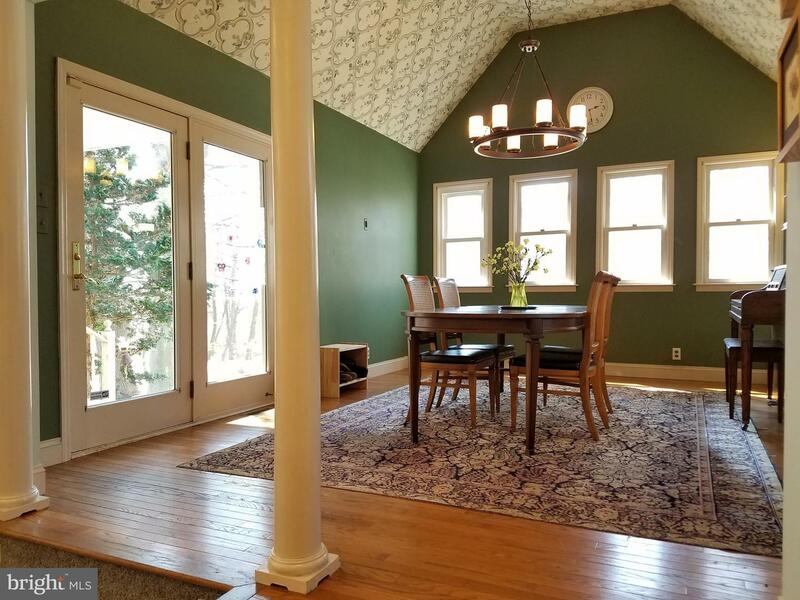 The large sunlit dining room includes glass on 3 sides, high vaulted ceiling, patio door leading to wrap around porch and hardwood floors. 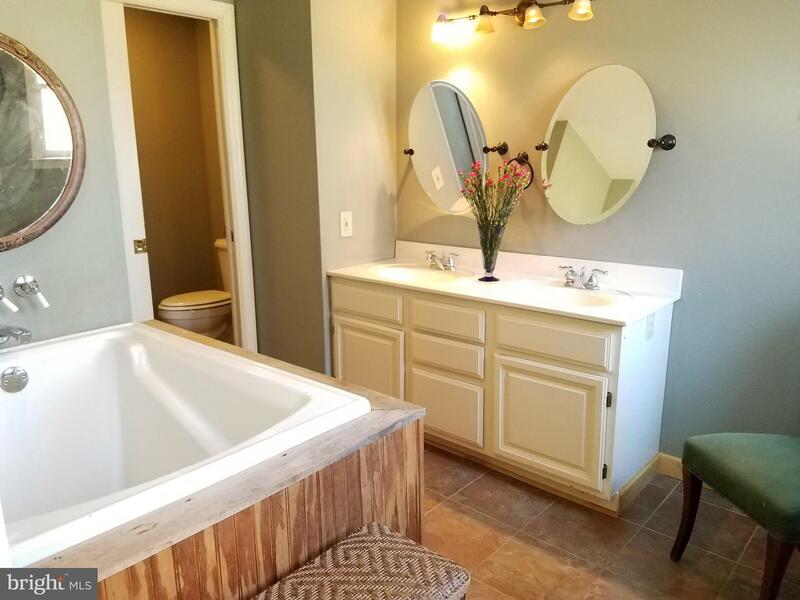 The main level master suite includes a full bath with deep soaking tub, shower, double vanity and ceramic tile floors. 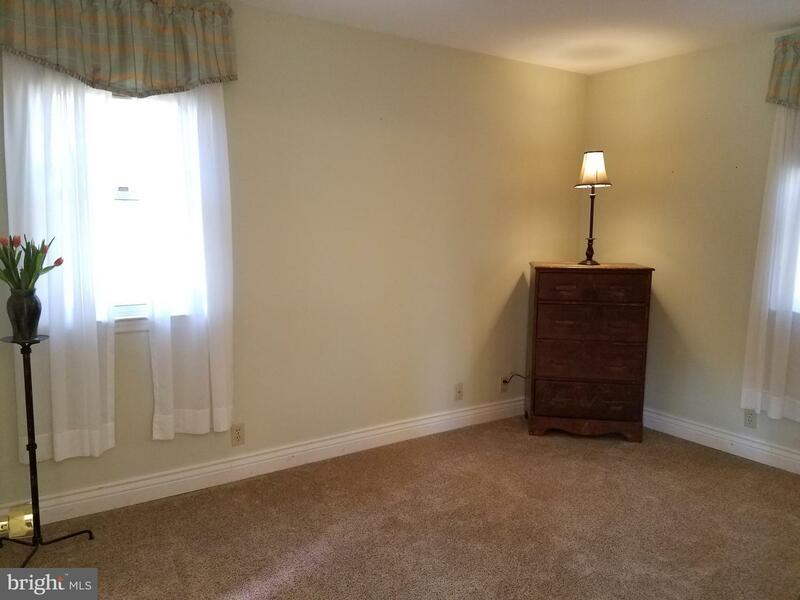 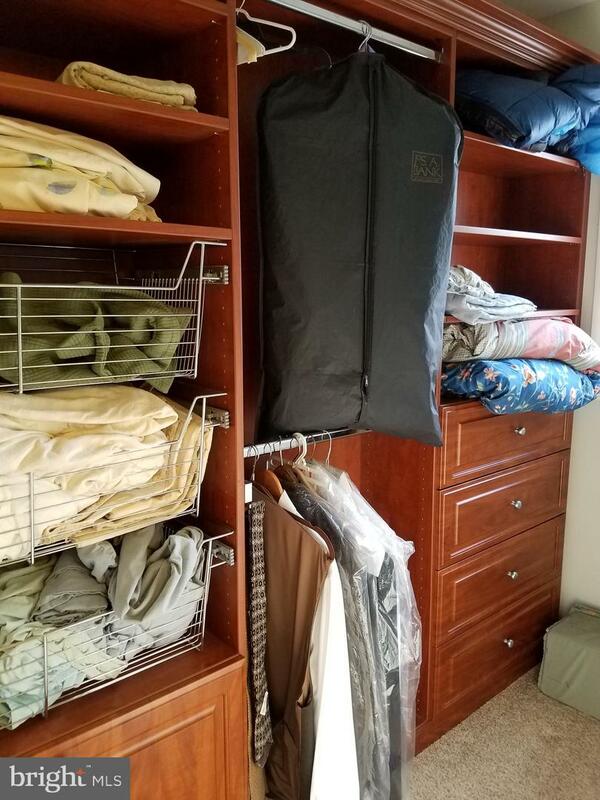 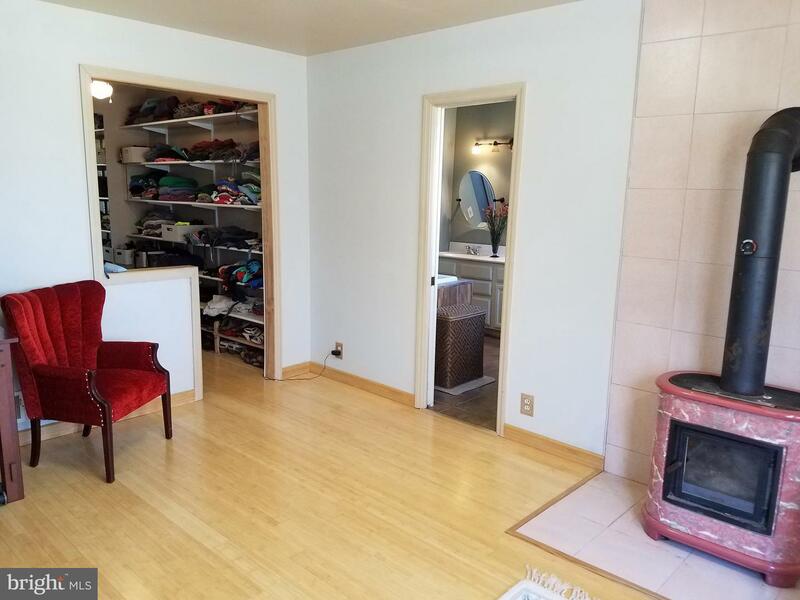 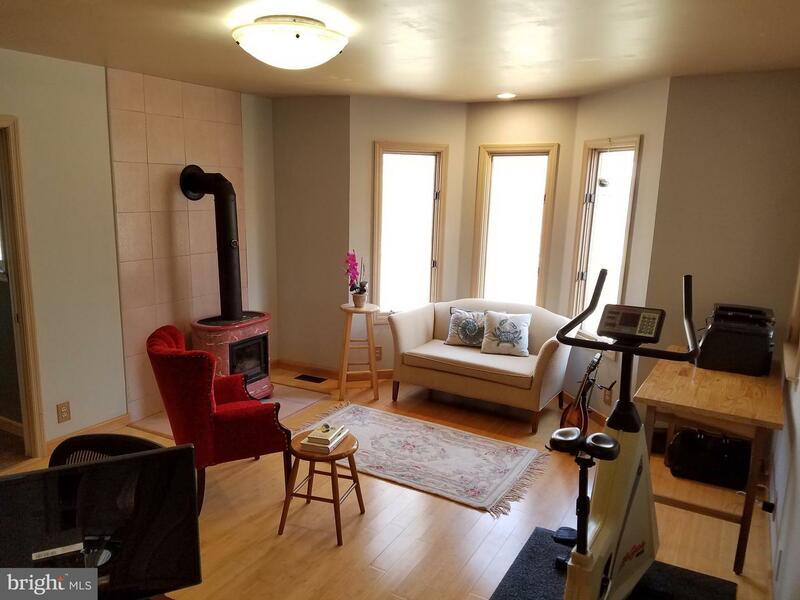 Other master enhancements include, walk-in closet/dressing area, woodstove, bamboo floors and extended bay of large windows. 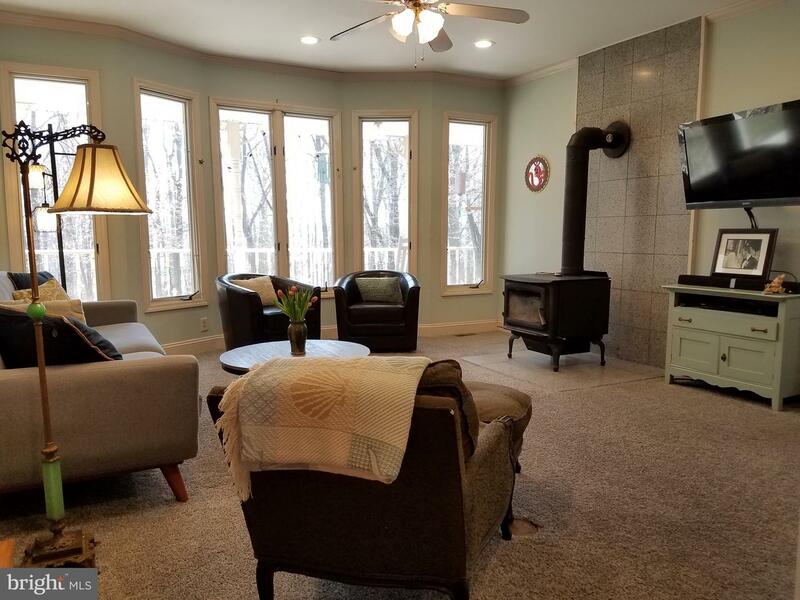 The main level also includes an attached separate cottage with its own eat-in kitchen, living room with bow window and separate entrance, bedroom with full bath and walk-in closet. 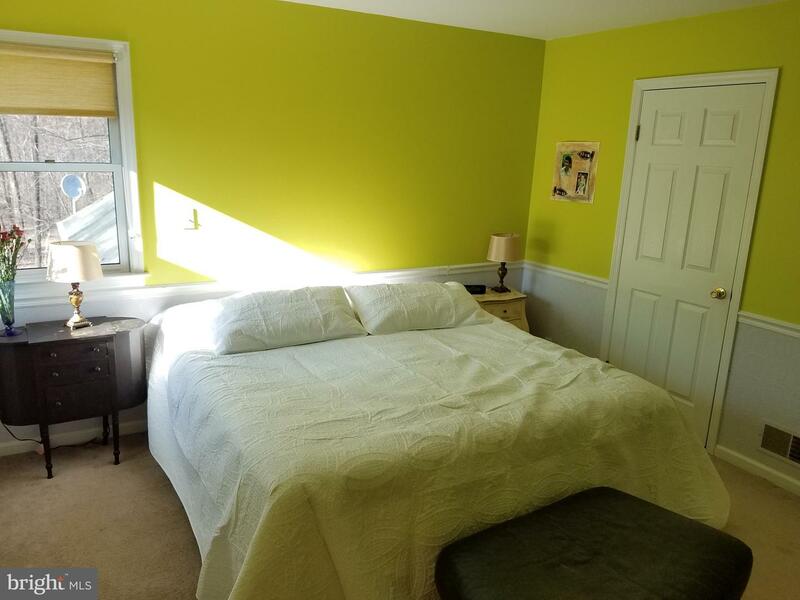 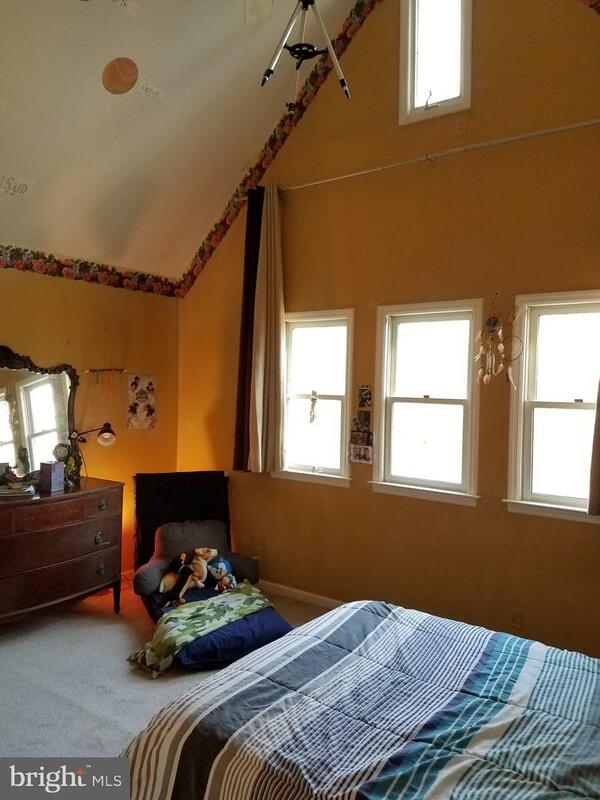 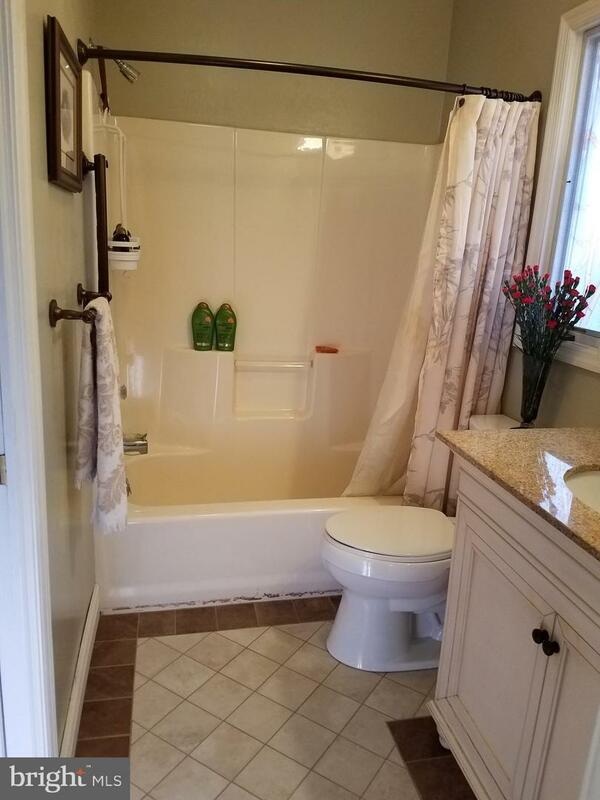 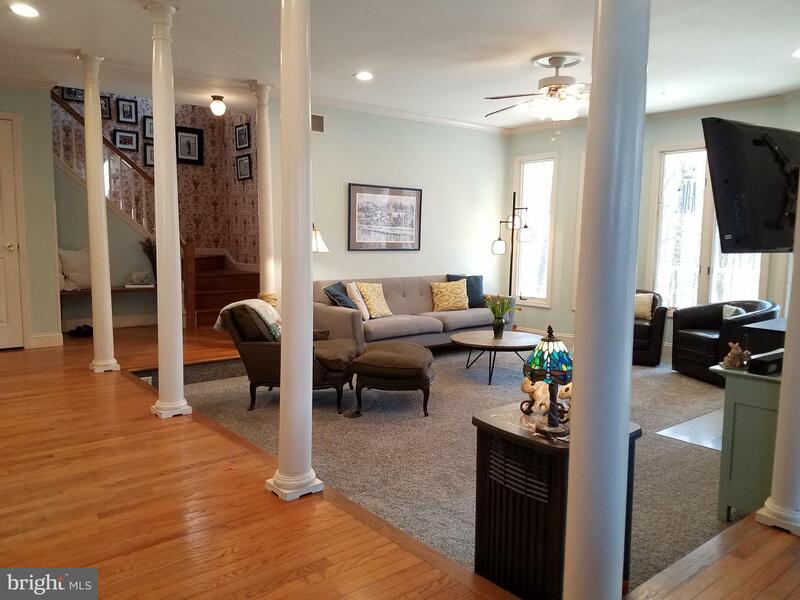 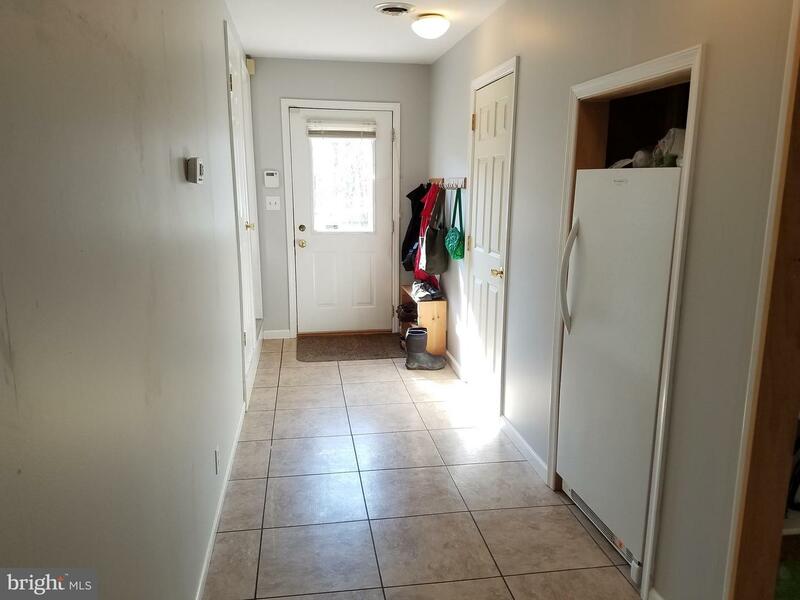 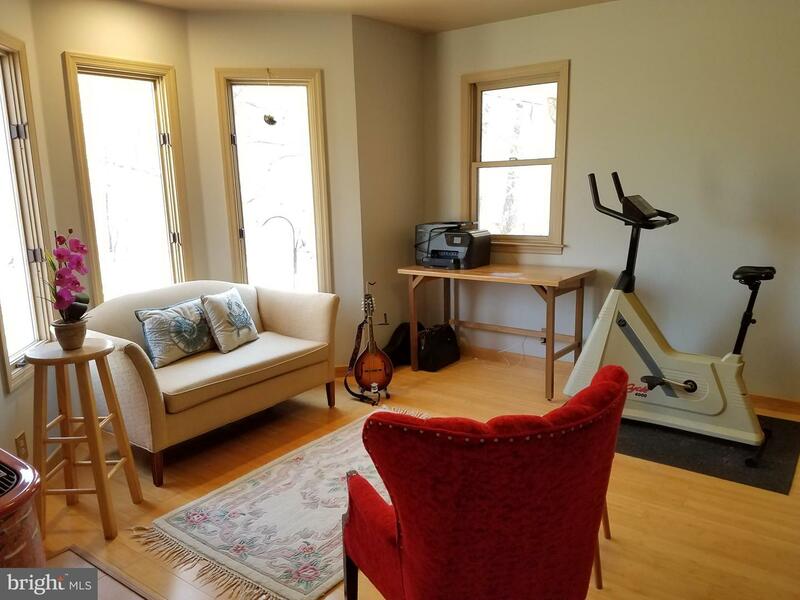 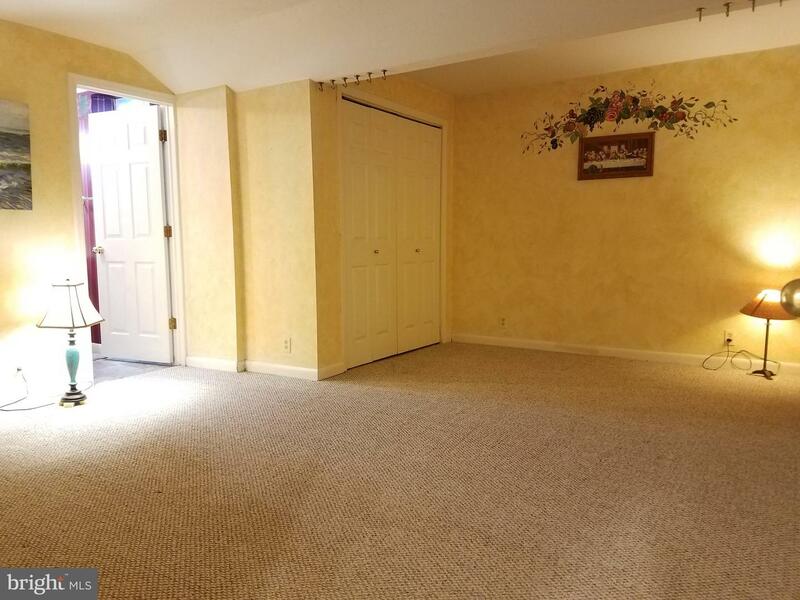 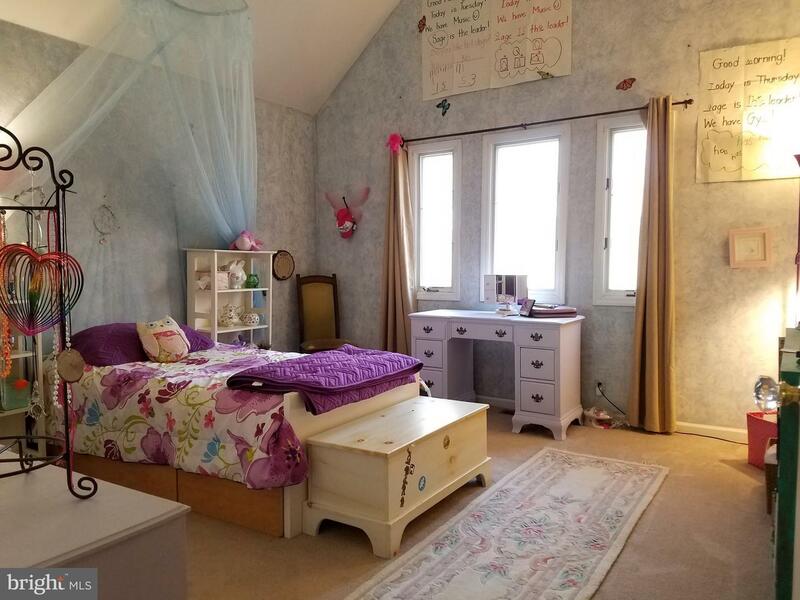 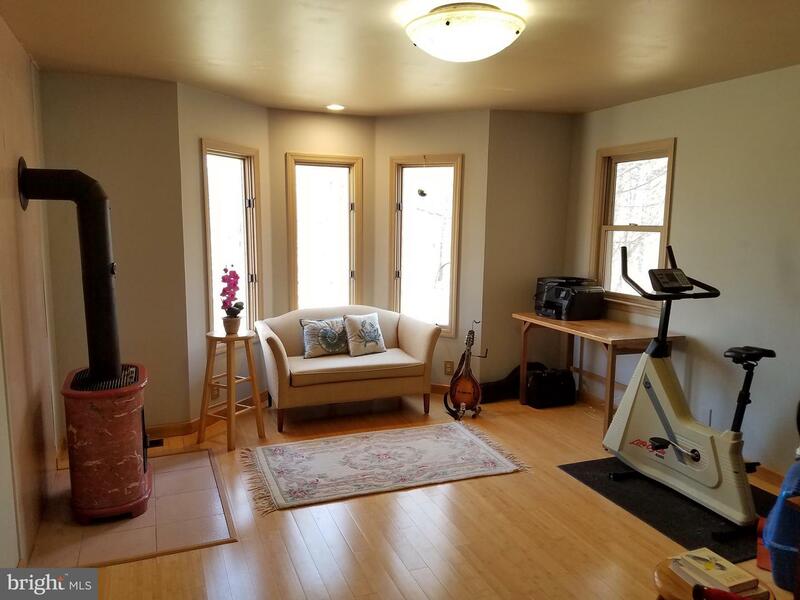 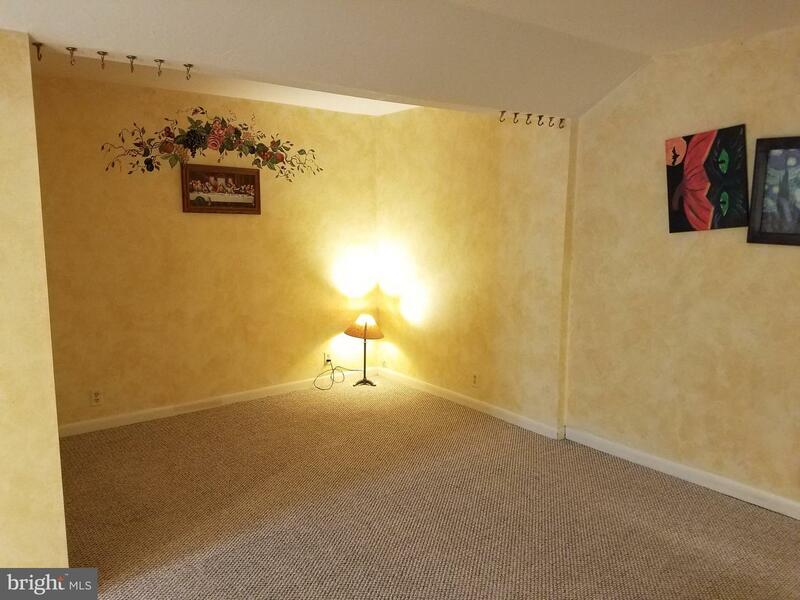 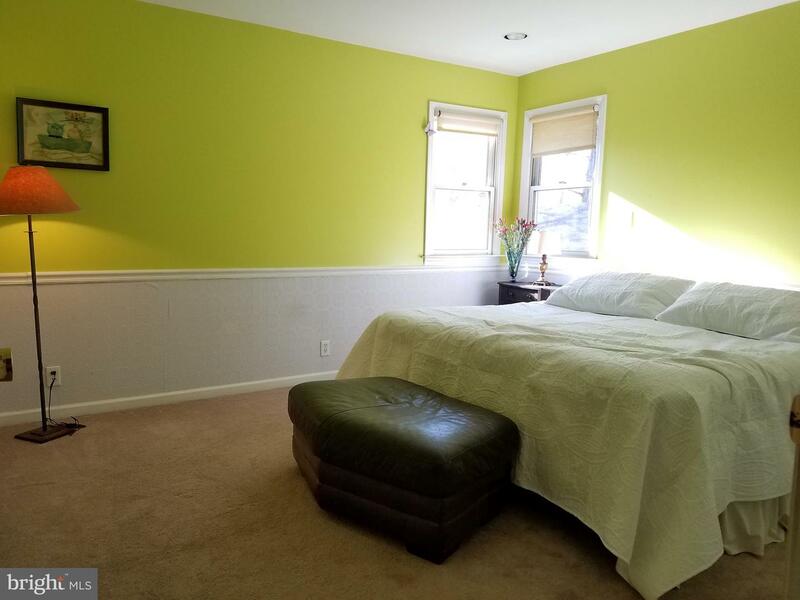 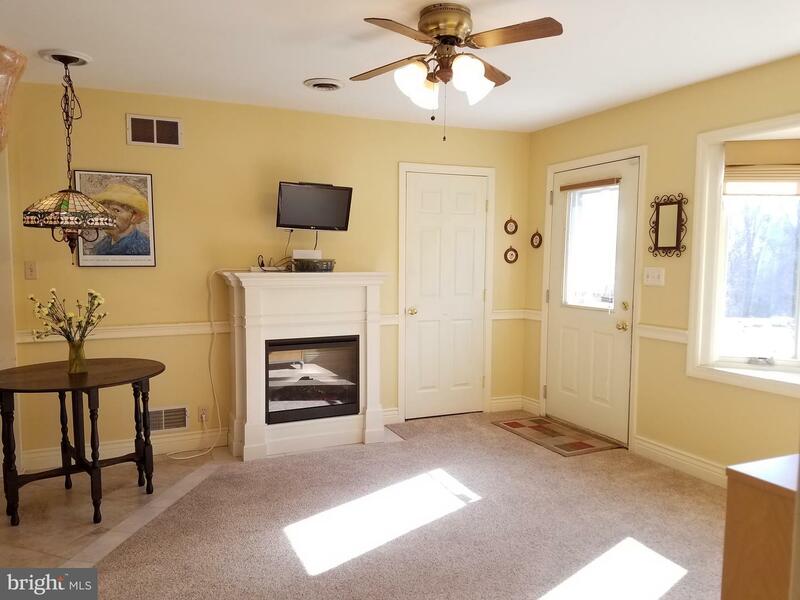 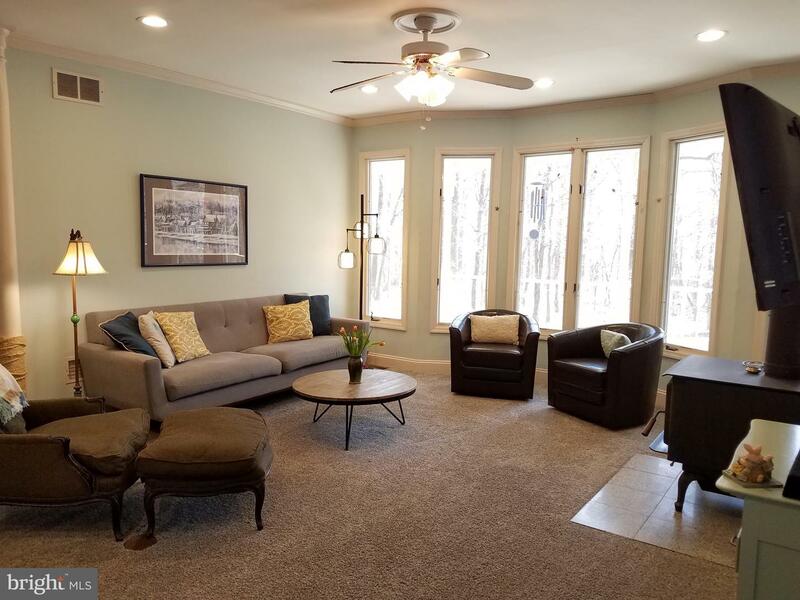 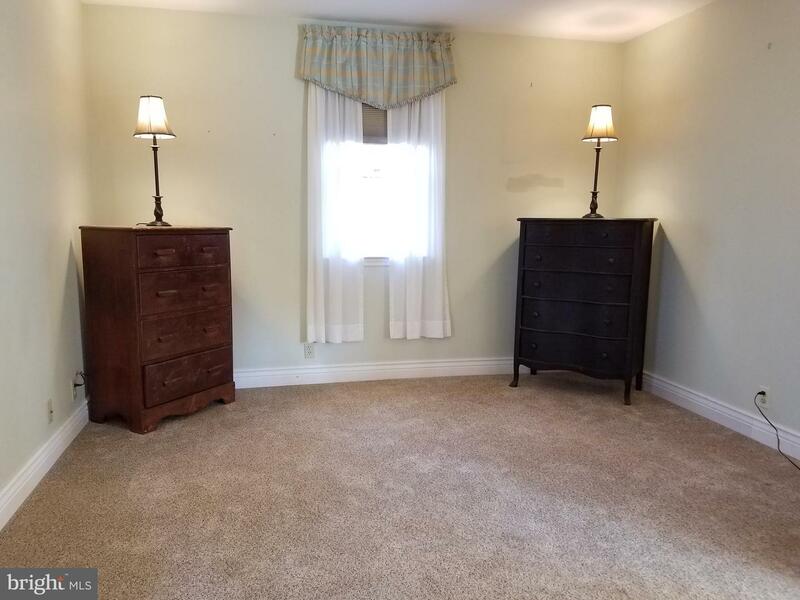 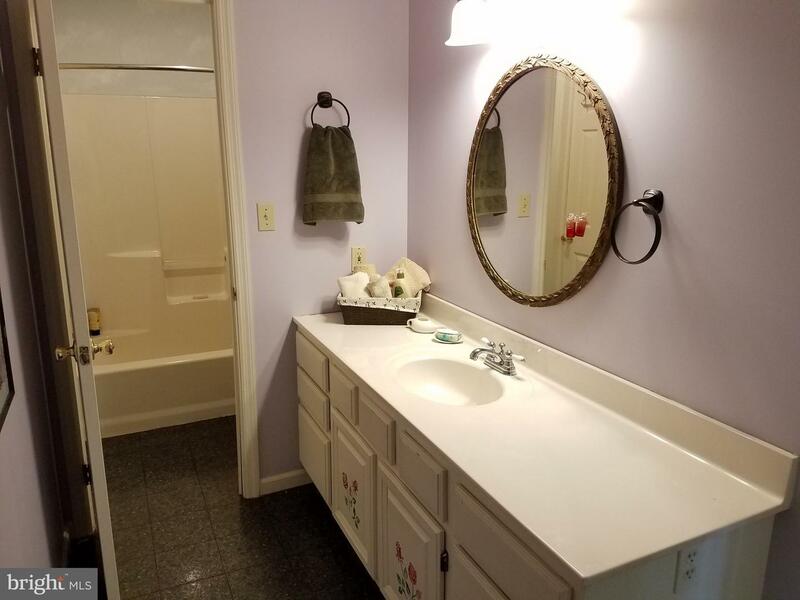 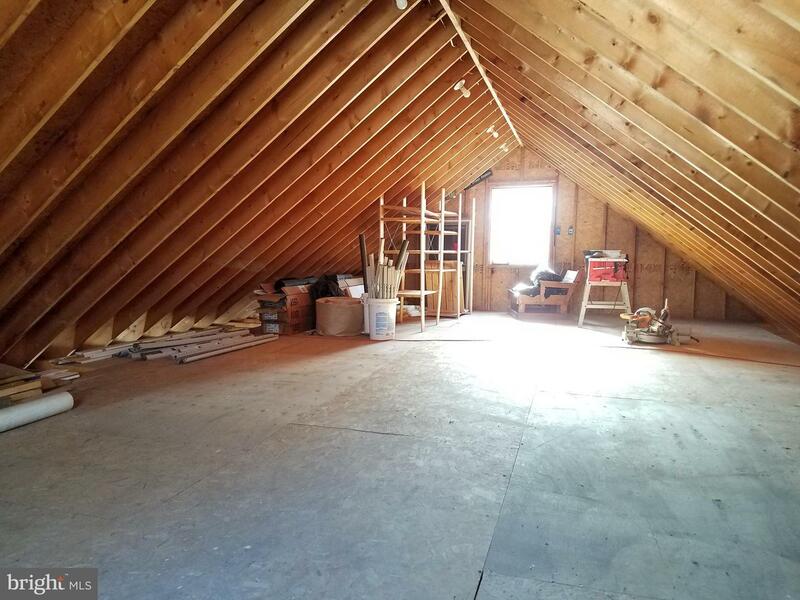 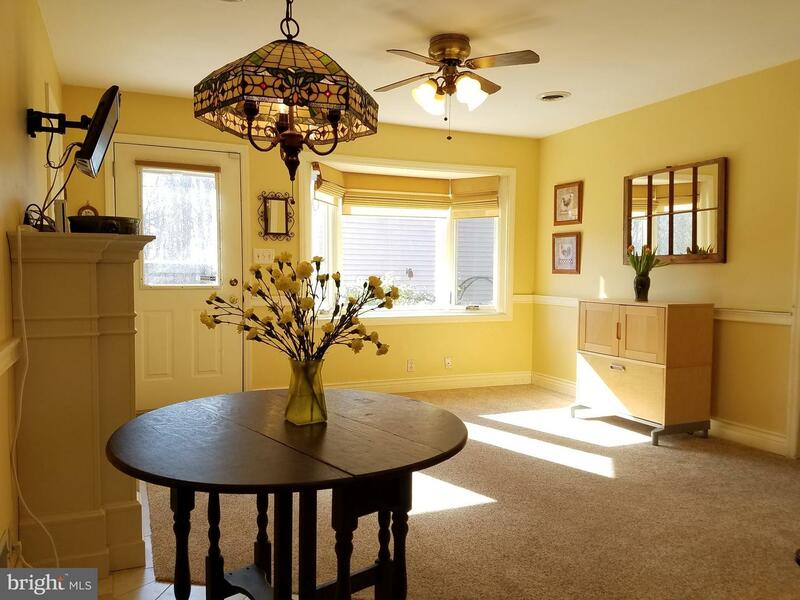 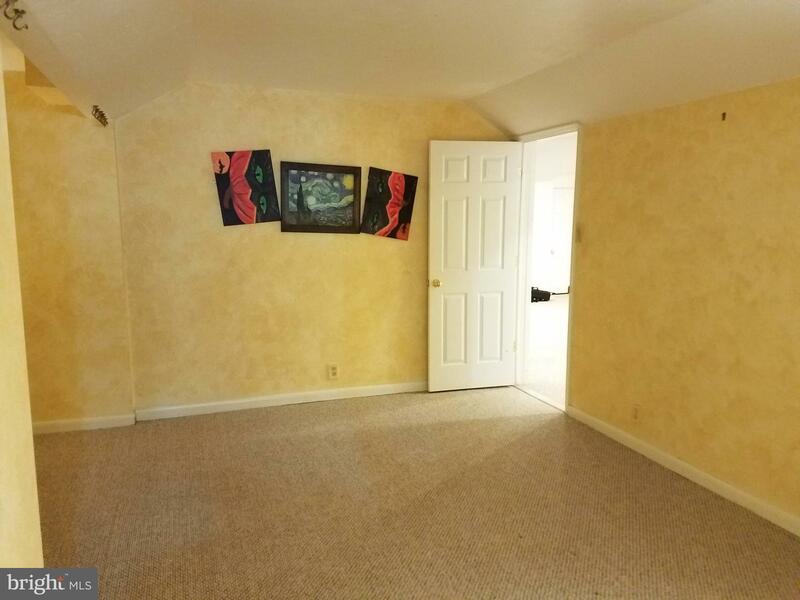 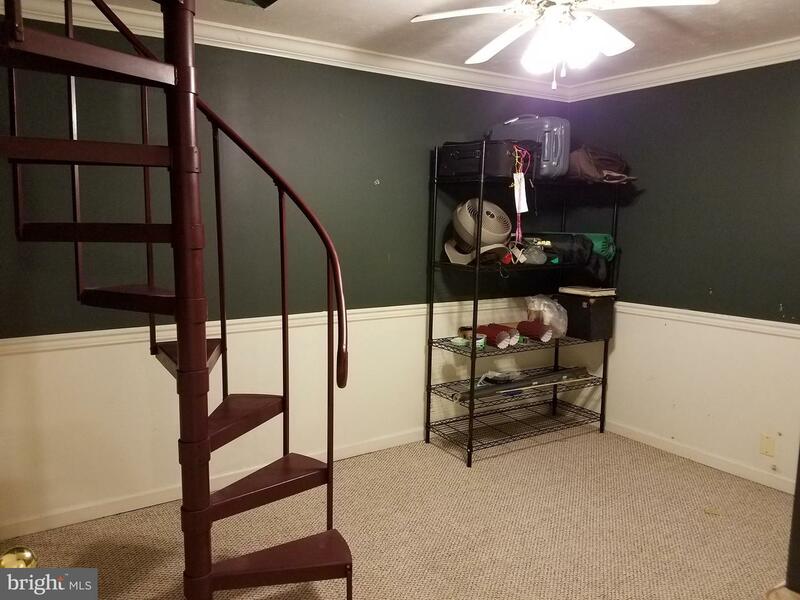 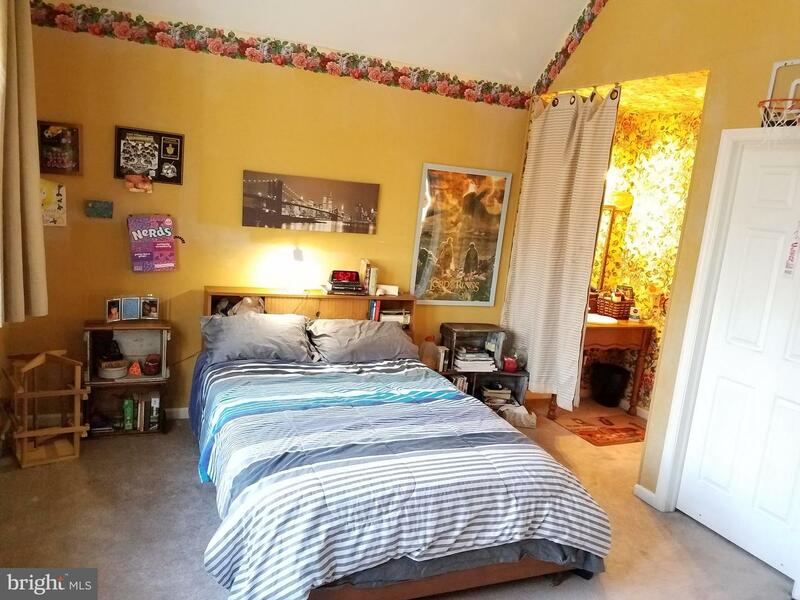 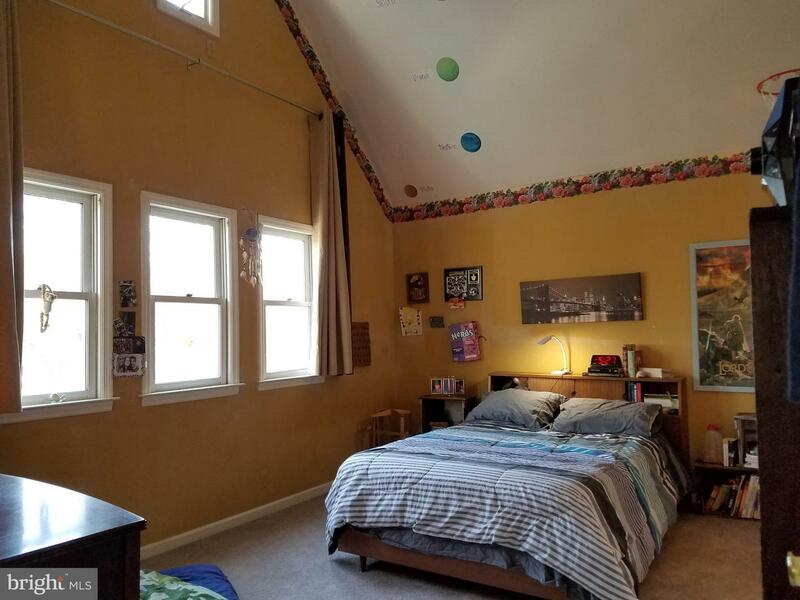 The 2nd floor includes 3 bedrooms and full bath with direct access from bedroom, two of the rooms are very open with soaring vaulted ceilings and one features a walk-in closet. 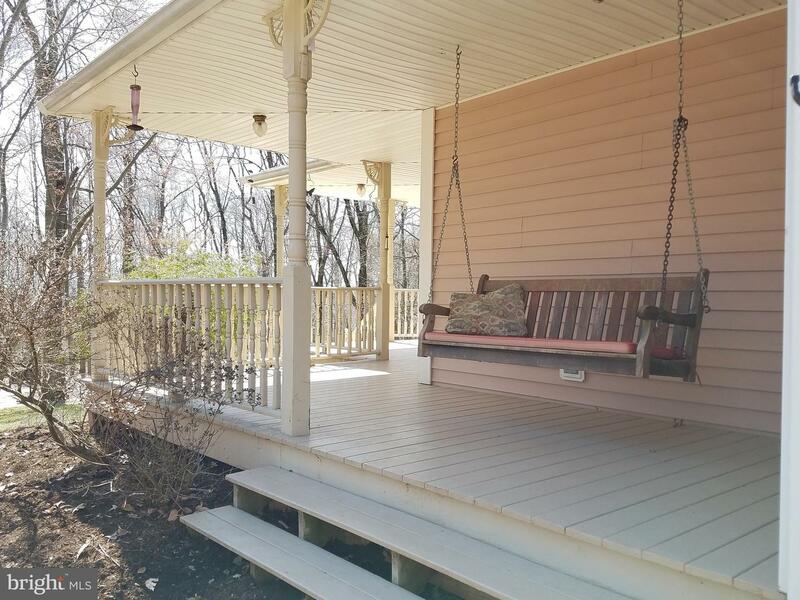 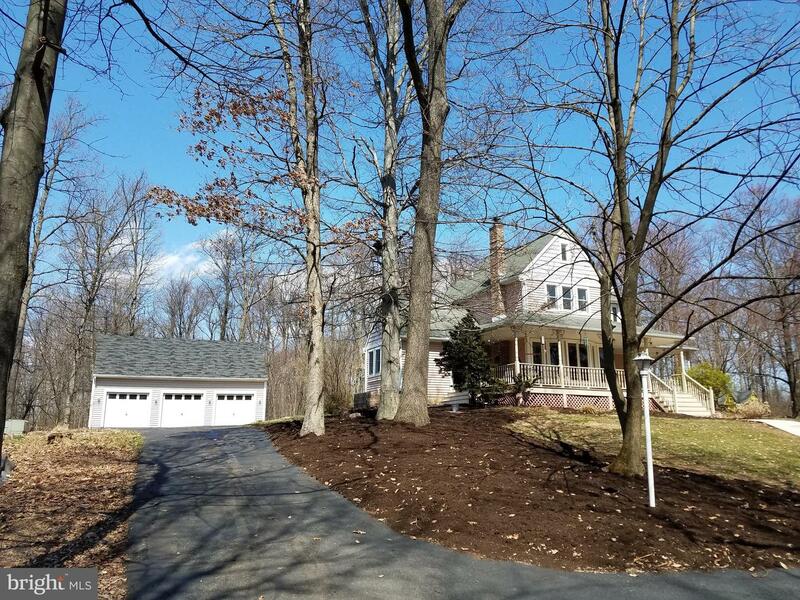 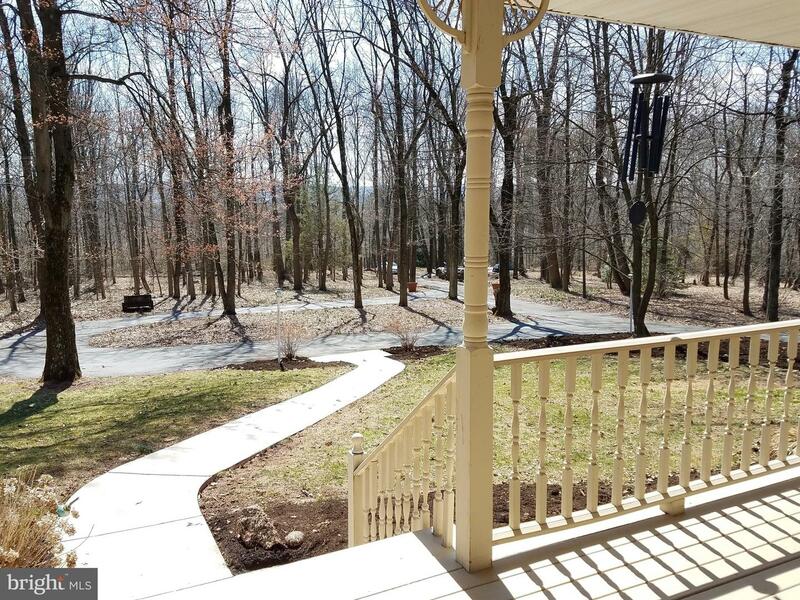 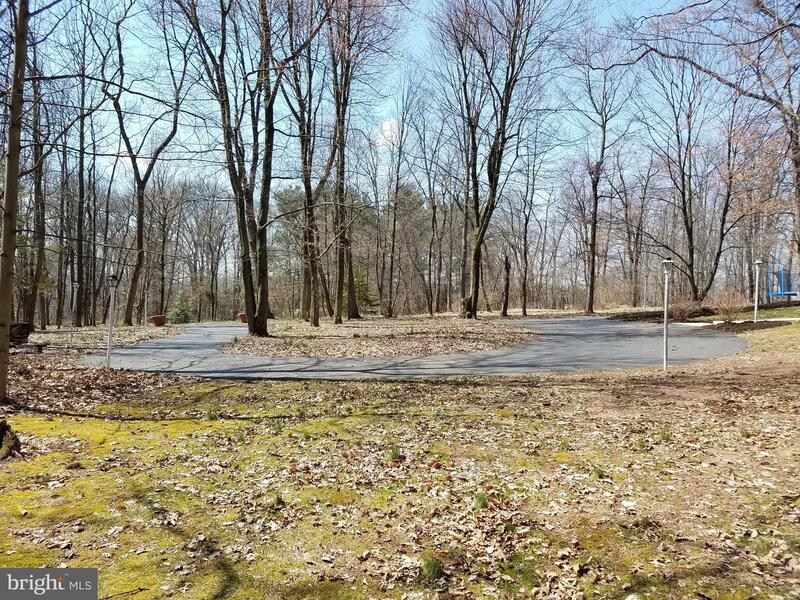 Enjoy the up coming warm weather from the 3 sided wrap around porch with private view overlooking the forest. 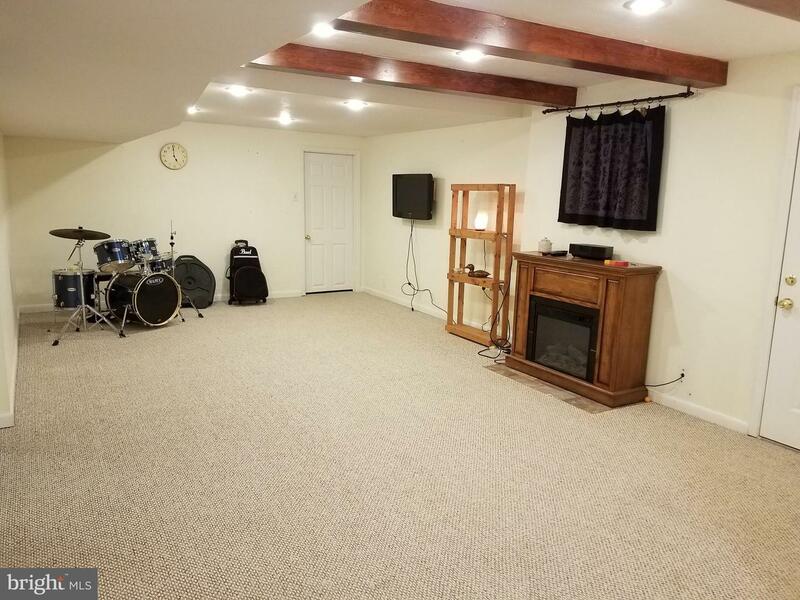 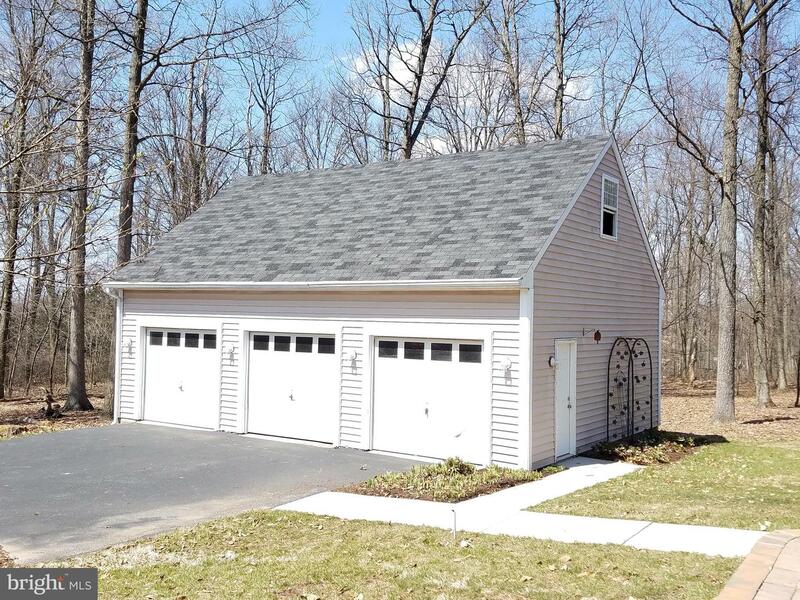 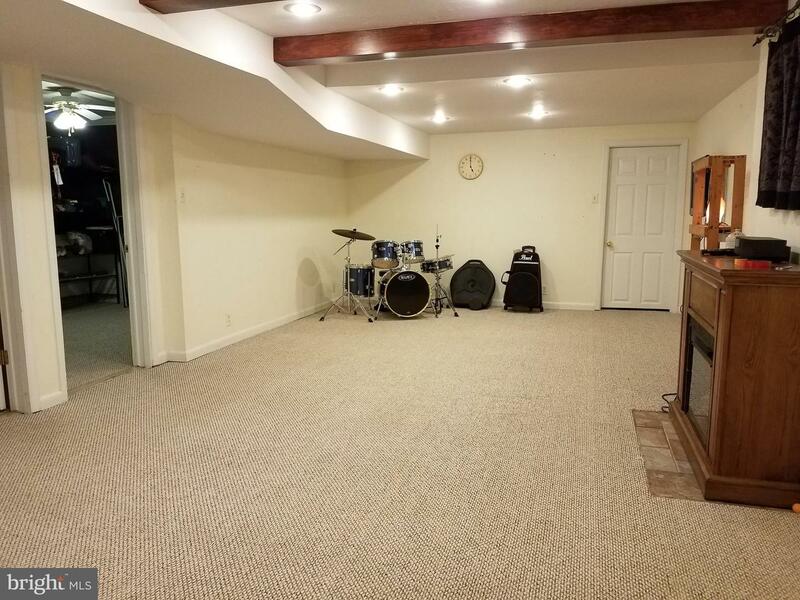 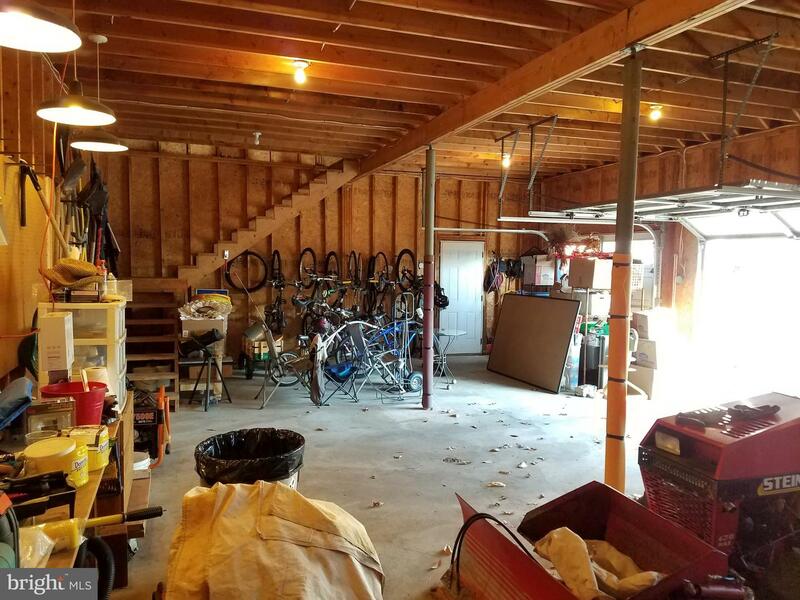 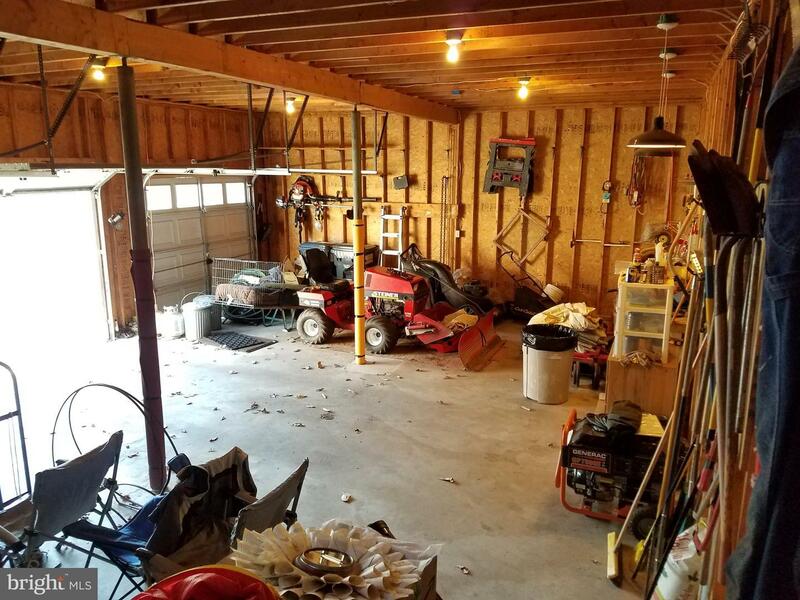 The oversized detached 3 car garage includes plenty of room for the hobbyist and 2nd floor loft for added storage. 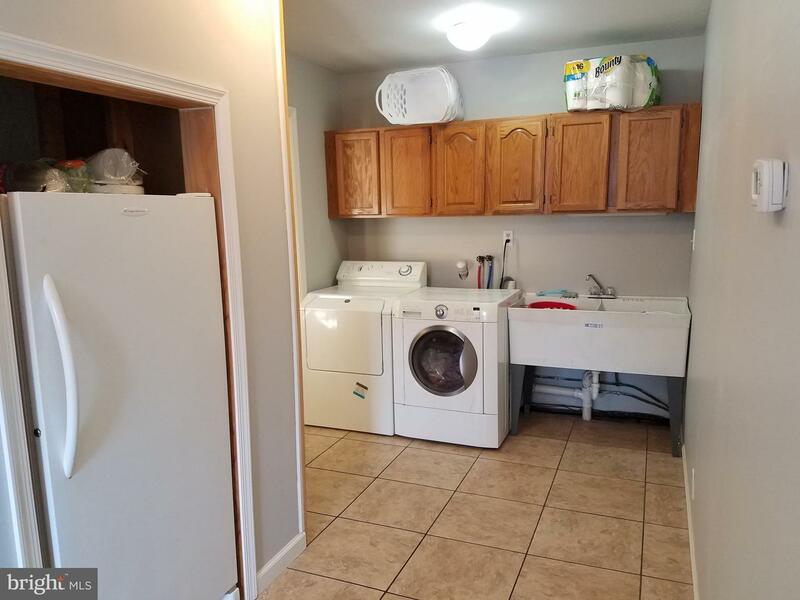 There is also a portable generator included with a hard-wired transfer switch panel. 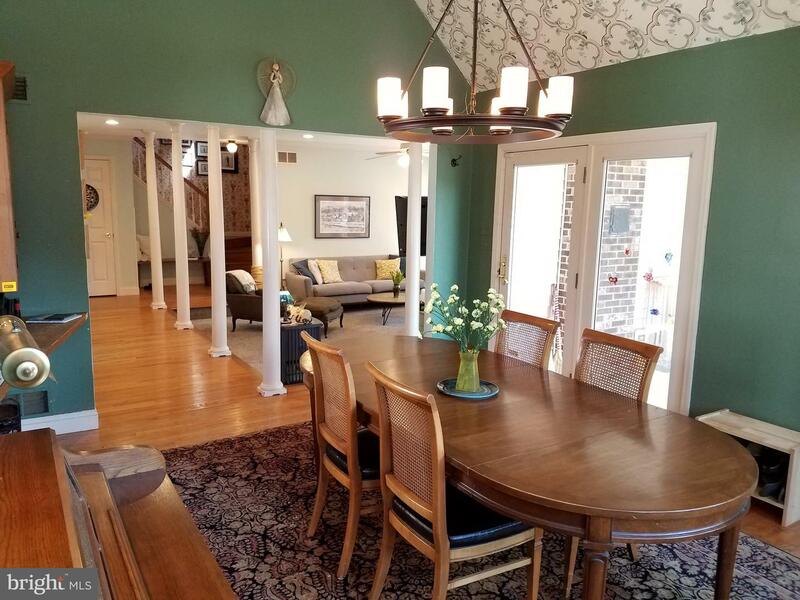 Homes are selling fast, call today to view this very special home!